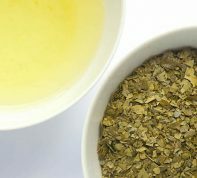 We hope that the following charts and descriptions give you easy comparison of the grades of our Green Teas and Oolong teas. 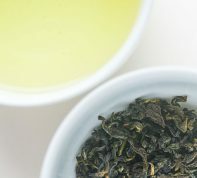 *First Flush Premium Green Tea is harvested in early spring when Hawaiian rainy winter slowly warms and tea starts to grow again. Harvest comes during this rainy period. Newly emerging tips of the first flush are timed precisely for optimal conditions. The flavor of the first flush is typically richer and cleaner tasting. 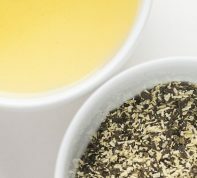 *Winter harvest oolong is light-mid oxidation oolong with floral aroma and full body. *% theanine, % caffeine and % EGCg values are based on 70% methanol extraction for 0.5 hr.